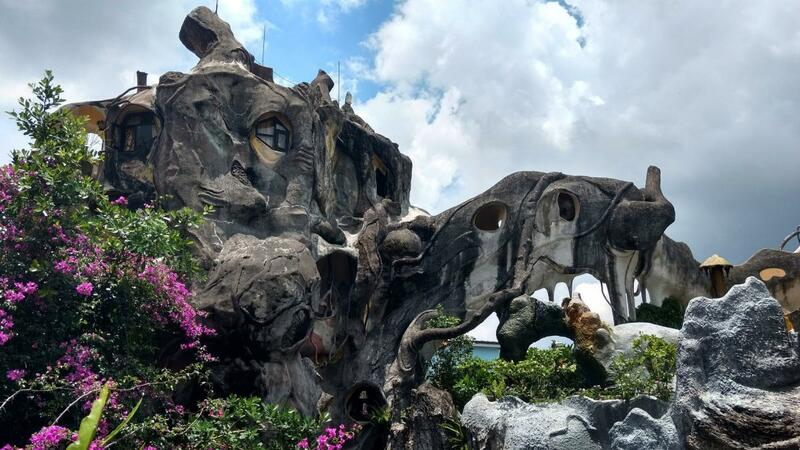 HL1AHS and HL1LUA will be active as XV9HL, from Vietnam, 26 February - 6 March 2018. They will operate on 160 - 10m CW, SSB, Digital modes, using Elecraft KX 3 HF transceivers, Expert 1,3k amplifier, G3TXQ Hex and OCFD antennas. Sookun Chae, 1007 Jeil Bldg, 379 Yeouidaebang-ro, Yeoungdeungpo-Gu, Seoul, 07333, South Korea. 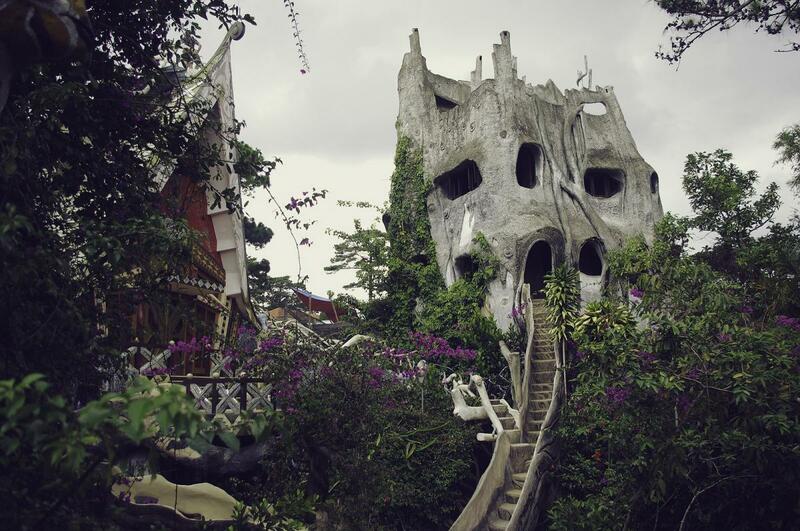 Crazy House, Dalat, Vietnam. Author - cap cd. 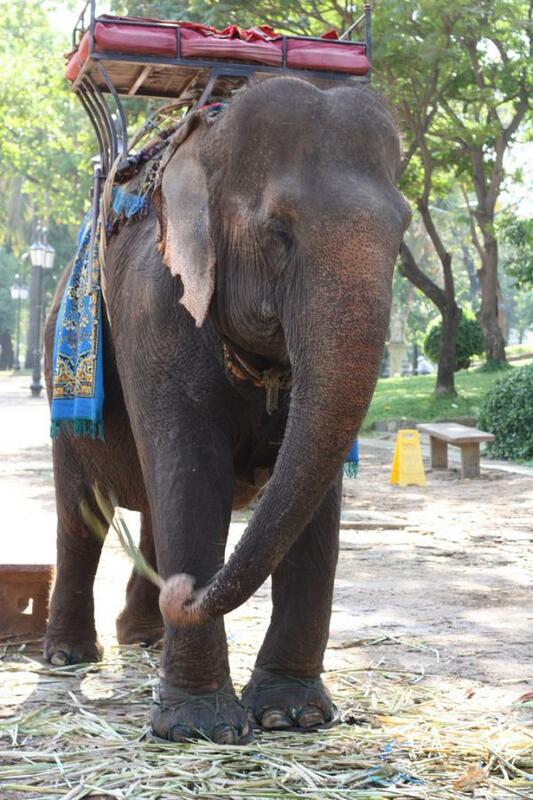 This elephant was giving tourists rides, Vietnam. Author - Benjamin Gardner. XV9HL. Where is Vietnam located. Map.